*only available when reserved online and collected in store. Want to be first to find out about all our special offers, sales and exclusive deals? Then sign-up today to receive our free emails, packed full of the latest special offers, promotions and news. Signing up is simple, just enter your email below. † Not valid on watches, coins or in conjunction with any other offers or promotions. 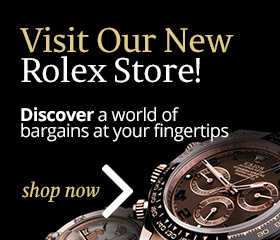 We buy, sell & pawn watches! 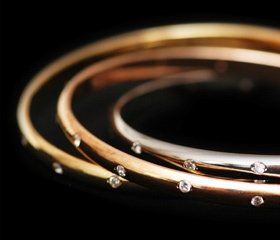 Pickwick Jewellers & Pawnbrokers are authorised and regulated by the Financial Conduct Authority for the provision of pawnbroking loans. Our Firm Reference Number is 737136 and we can be found on the Financial Services Register. Registered Office: 1st Floor, Healthaid House. Marlborough Hill, Harrow HA1 1UD. Financial Conduct Authority for the provision of pawnbroking loans.